NEW – FHH – for HEATED HANDLEGRIPS. 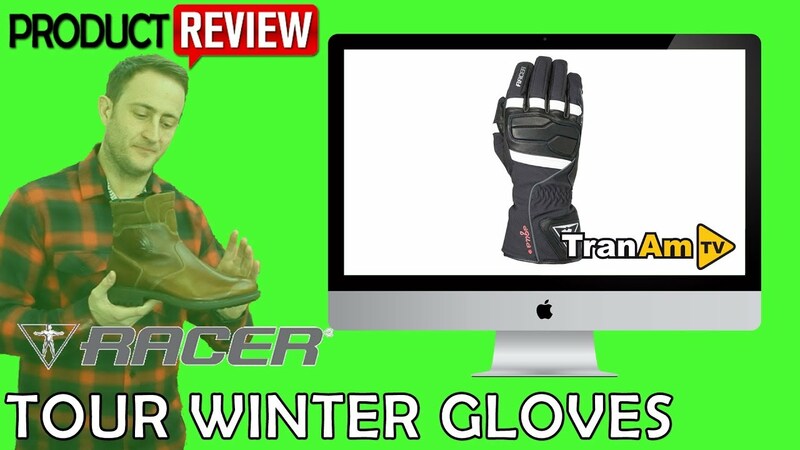 New developed motorcycle gloves. 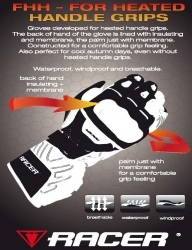 The back of hand of the glove is lined with insulating and membrane, the palm just with membrane. Constructed for a comfortable grip feeling. 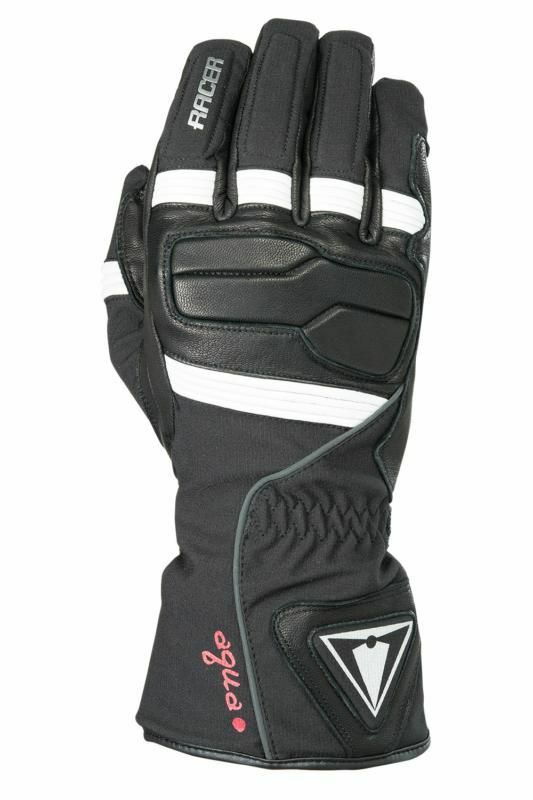 Also perfect for cool autumn days, even without heated handle grips.